The crèche in Carletonville on the West Rand that has caused uproar on social media because of the alleged abuse of children has been closed down. 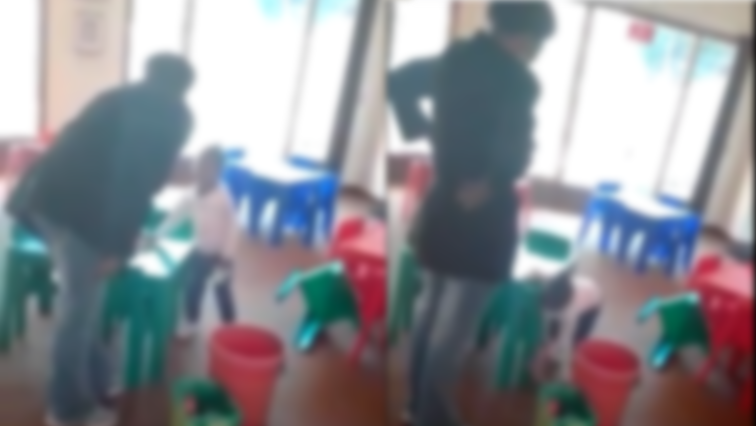 Gauteng Social Development MEC Nandi Mayathula-Khoza visited the nursery school on Thursday afternoon after video footage showing a day care teacher assaulting three children has sparked outraged around the country. Police have confirmed that the woman seen on the videos was arrested two weeks ago and is currently out on bail. She is due back in court next month. Mayathula-Khoza says the crèche’s temporary permit expired in 2016. Please be warned some footage in the story may graphic. The post Carletonville crèche closes down appeared first on SABC News – Breaking news, special reports, world, business, sport coverage of all South African current events. Africa's news leader.. PREVIOUS POST Previous post: Married at First Sight: A ‘social experiment’ gone wrong?